Las Vegas is known for their iconic landmarks on the Strip, but venturing a few minutes north will lead you to some of the best photo locations you never knew existed. Surprise yourself and your social media friends when you snap away at these five Instagram-worthy locations Downtown. 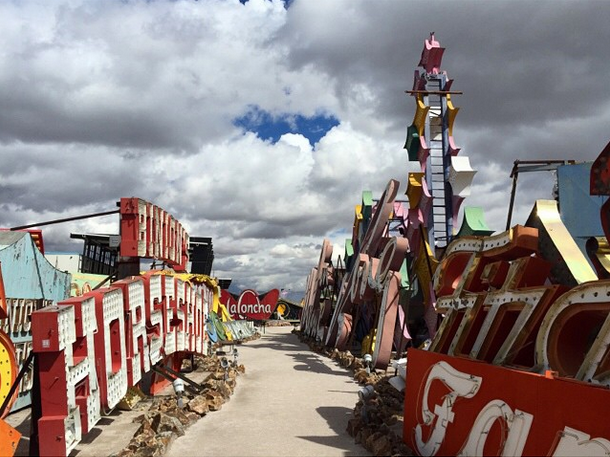 The Boneyard at the Neon Museum is a collection of all of Las Vegas’ greatest neon lights throughout the years in one central location. 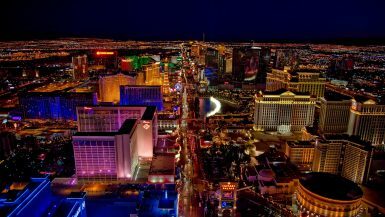 From The Sahara to the Stardust Hotel and even the newly closed Riviera, The Boneyard offers one hour guided tours through all of Sin City’s greatest lights and the fascinating stories behind them. 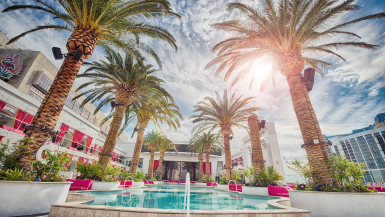 Here, you can explore the colorful outdoor collection of one of Las Vegas’ most popular photo venues and enjoy grabbing a selfie with the carwash ducky, or a fun oversized frozen margarita among countless others. There are hundreds of signs stacked up and piled on top of one another making for an incredible photo backdrop that provides a pop of color even on an overcast afternoon. Equal parts educational and fun, you can enjoy gathering in a small group for an up close walking trip learning and enjoying capturing the rich history that built the iconic city. Tours do fill up quickly, so signing up online a few days in advance is recommended. 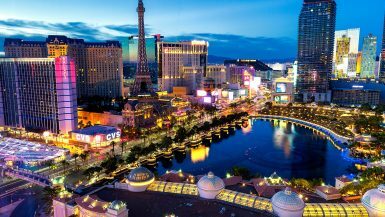 Las Vegas is known as an adult’s playground, and here you can take that literally. 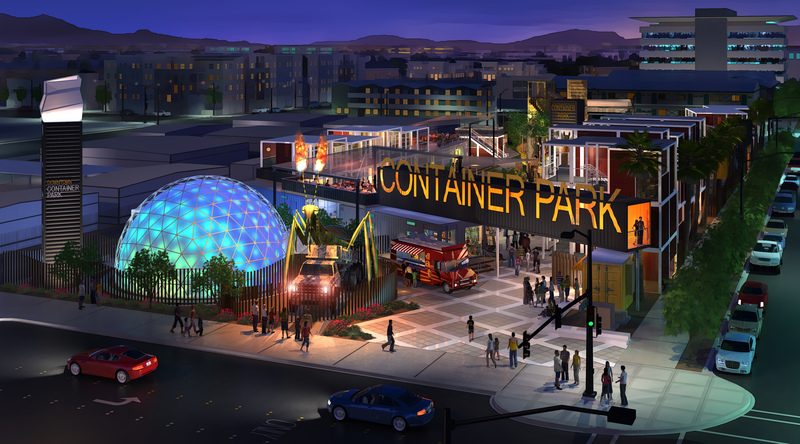 This offbeat shopping center was built from shipping containers and features a unique courtyard complete with a three-story treehouse for guests of all ages to enjoy. Throughout the complex you can find unique art pieces including a larger than life fire-breathing metal praying mantis and a heart display where you can and your loved ones can attach a lock of love. 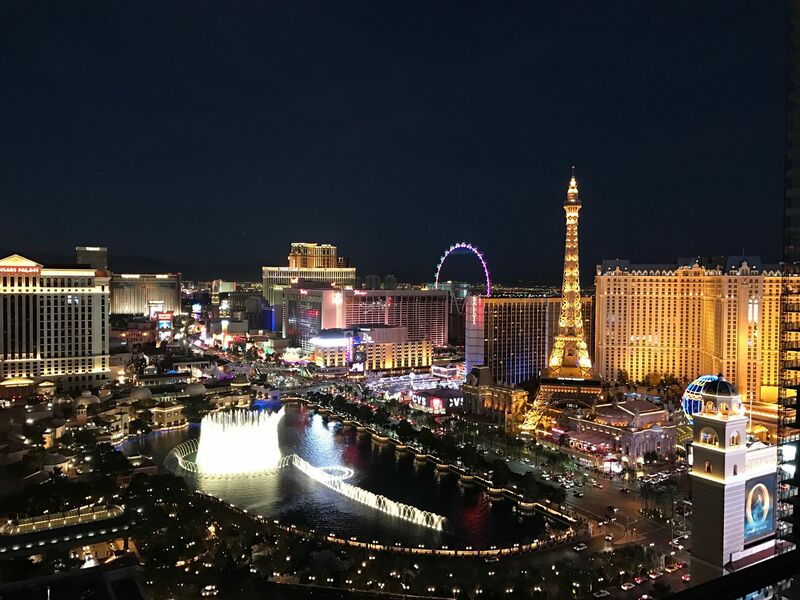 It’s new, it’s clean, it has amazing food, and naturally, you can make all of your friends who are not currently in Vegas jealous with all of your awesome pictures from the day. Hours: 7am-7pm weekdays, 9am-9pm weekends Admission: Free for hotel guests, price can vary for non-hotel guests. 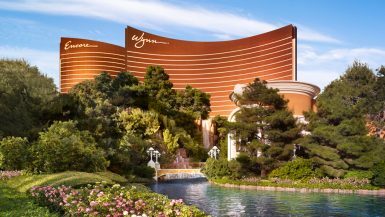 The pool complex at The Golden Nugget is world renowned and for good reason! Here, you can enjoy three stories of pools, jacuzzis, adult only hideaways, and most famously their shark-viewing waterside! Grab a GoPro or waterproof camera and record yourself in style as you zip down three stories of twists and turns before soaring straight through the shark tank for an out-of-this world experience. It’s an adrenaline rush worth taking on at least once, with many visitors choosing to ride time and time again. 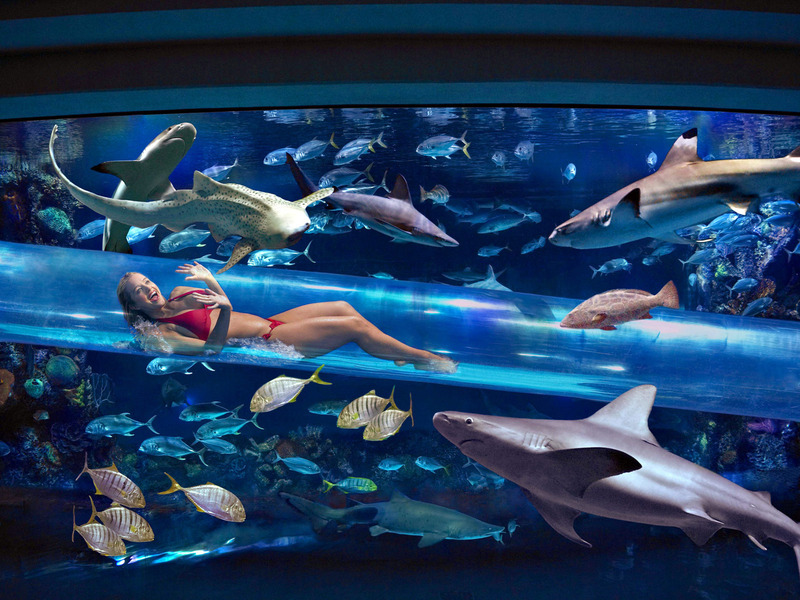 If a shark chute selfie isn’t your thing, there’s still the rest of the 200,000-gallon shark-filled aquarium located in the middle of the swimming pool for you to swim up to or snap a pick from afar of your experience. The story-high feature makes the sand tigers, brown, black top, nurse and zebra varieties visible throughout much of the first floor area. 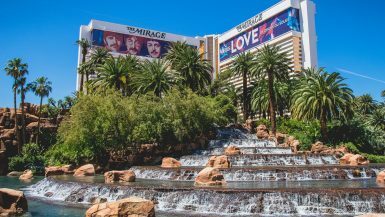 Fun and photogenic, it’s a perfect Instagram location for any Vegas vacation! Hours: 10am-7pm daily Admission: $19.99 adults, discounts for students, teachers and law enforcement. 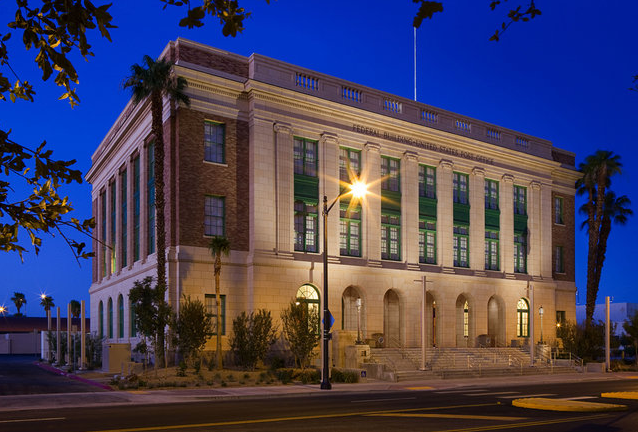 They say what happens in Vegas stays in Vegas, but if you want to share a faux mug shot on social media, The Mob Museum is your place! Located a short distance from Fremont Street, this educational yet exciting museum is filled with picture-worthy locations, including standing in a jail lineup, “shooting” off a Tommy gun, devilishly finding yourself in a vault stacked floor to ceiling high with faux $100 bills, or even sitting in an electric chair. Beyond props however, lays some pretty amazing artifacts and monuments that you can only find in this Vegas museum. Mobster’s guns, cut-off fingers, and even the real Valentine’s Day Massacre Wall complete with the bullet holes is on display, showcasing the dangerous reality of mob life throughout America and how organized crime helped build Sin City. Hours: Always open, Admission: Ladies free, gentlemen $10 during select hours. 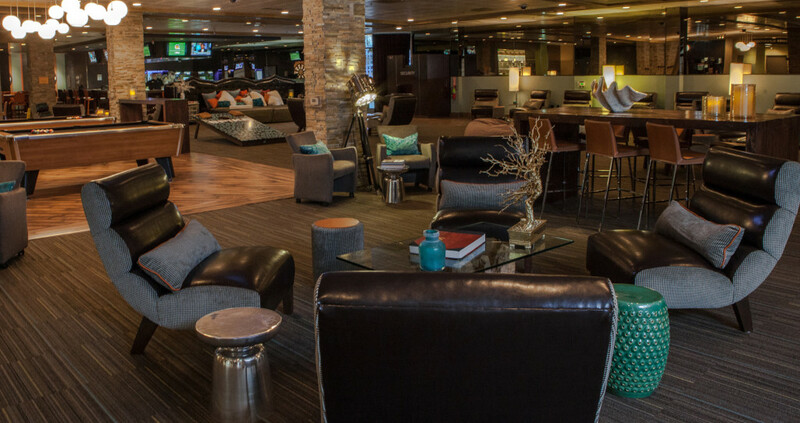 What was once an old-school casino in the heart of downtown, has turned into a photo-worthy hotspot for millennials and those young at heart. Full of “recess” type games, here you can play oversized corn hole, chess, four square or Jenga while sipping on deliciously affordable beer, or snacking on some grub with their 100+ hot sauce options. Created by Zappos, every inch of the property is photo backdrop worthy, from the five person bed inside the lounge to a vintage Silver Air Stream out front, the list goes on an on. Snap as many pictures as you’d like, or if your phone dies by the time you’re up to play trashcan sized beer pong, you can opt in for the $1 photobooth as well to savor the memories. A local’s favorite on Yelp, you and your Instagram feed will be happy once you visit. I would love to go to that boneyard. I’ve seen it at SnapChat and it seems to be a cool place to make pictures! That swimmingpool. Oh my god I’m getting the chills just by looking at that picture, haha. Not my thing I guess!